Gold foil boxes belong to the category of metalized boxes. These boxes are a beautiful and precious addition to the box family. These boxes make the containment more worthy and charming due to the gold foil that has been used during the manufacture of these boxes. Fine gold foil is imprinted over these boxes for enhancing the beauty of the packaged products. 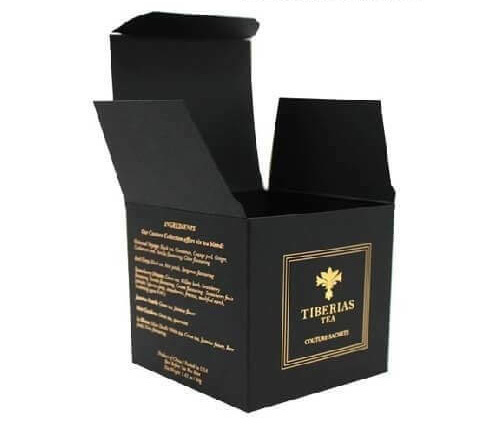 These type of boxes can be preferred for packaging gift items to be given on special events to your loved ones. The presence of gold foil over these boxes reasons a specific brightness and provides the box with shining effect which increases the beauty of the containment. 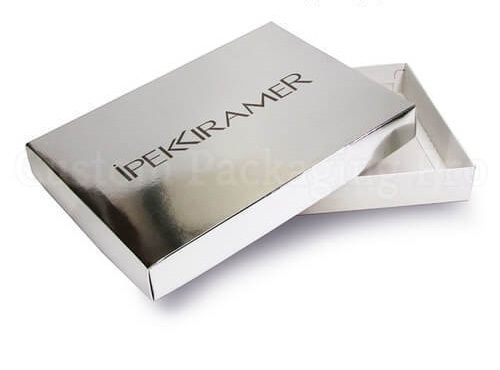 Such attractive packaging material forces the customers to buy these boxes for packaging special products. Moreover, some people have a habit to buy those products which grabs their sight. These boxes are capable enough to easily grab the attention of the customers. Are you looking forward to grabbing the attention of the customers as soon as they mount their eyes over your packaged product? OR the purpose here is to link an extravagant feel to your products? Whatever the reason might be Gold foil Boxes can do the job for you. These custom boxes are bold, stunning and cast a slant spell over the customers if they weren't first ready to buy from you the looks of these cardboard boxes will convince them to find a plausible reason for doing so. 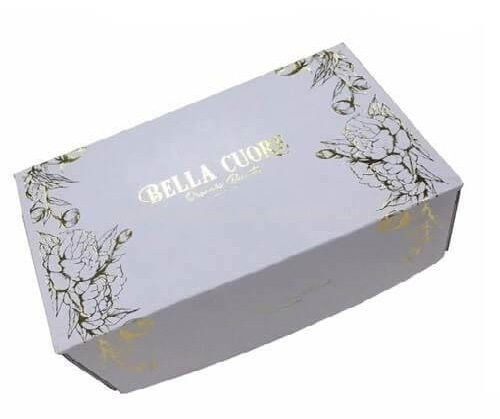 These gold foil boxes can be used as the Gold Foil boxes to pack all the goodness of the baked items, used for birthday boxes or wrapping gifts for practically any occasion including Christmas, New Year and many more. 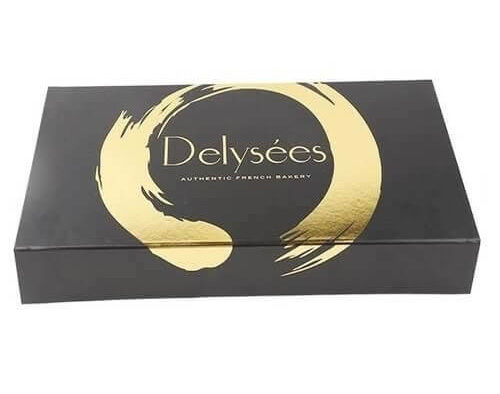 A very promising factor about these custom printed gold foil boxes is that they are utterly customizable which means you can have them built in any practical shape or size which best suits your business needs. 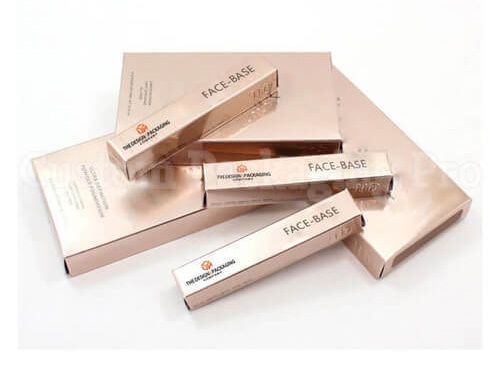 Although many products may not be able to sustain the dimensions of the box, they can be re-customised to meet the necessary standards for these products. 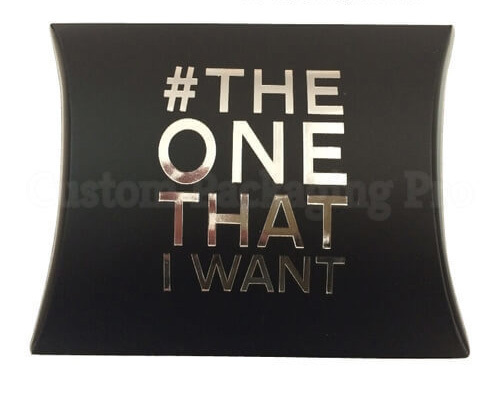 Whether it is a gift for your beloved one or just a small-time renovation for your business use of Gold foil boxes can increase the number of customers your business is containing. 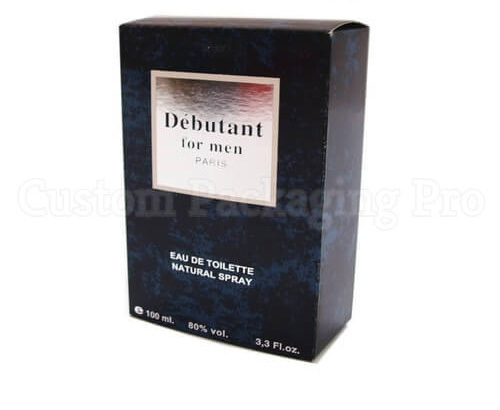 Another phenomenal quality of these cardboard boxes is that they can prove to be eye-catching to a great extent. If you are determined to score more sales and turn your visitors into potential customers than the gold foil boxes are the way to go. With such splendid artwork and design which resembles the gold, these gold foil boxes can prove to be an asset for your business. Not only more customers will get attracted to these packaging solutions, but they will also appreciate this initiative. Gold foil boxes are not just about the design and the way they look or interpret your brand; they are more than that as they progress to provide the extra layer of security and protection which other custom boxes fail to deliver. 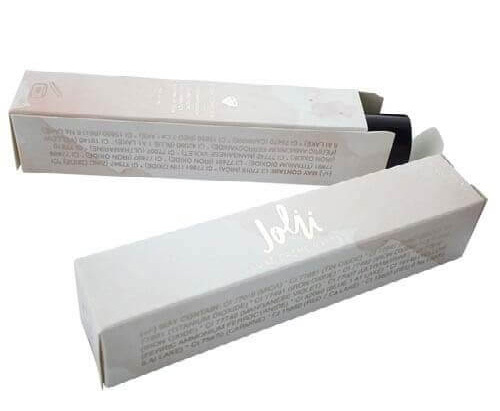 With the excessive layer of plated material over the top, all the packaged material inside the box shall remain safe, because gold foil boxes tamper with the UV rays coming directly from the sun and block their penetration inside the box. Thus, all the materials whether they were edibles or others shall remain secured. At custom packaging pro, we deliver the most fantastic quality of the print and the design intended for printing. If you were worried that your logo might get displaced or other defects might arise in the packaging then we assure you that nothing of the sorts will happen. We use the most sophisticated and updated infrastructure to for printing and designing of these gold foil boxes, rest assured our team of able designers will do their best to make the final design more vivid and splendid than you can even expect.